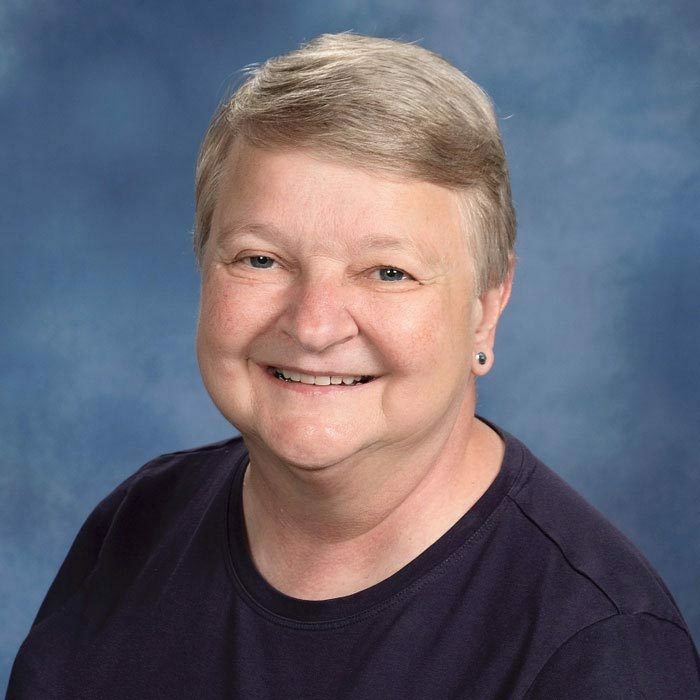 Sister Ann Oestreich, IHM, a member of the Sisters, Servants of the Immaculate Heart of Mary, Monroe, Michigan, has served in education, communications and several social justice ministries. She was Executive Director of the Center for Justice in Buffalo, New York, and the Congregation Justice Coordinator for the Sisters of the Holy Cross in South Bend, Indiana. She also served as Communications Director for the Monroe IHM Congregation. She has extensive Board experience, including service on the Boards of the Africa Faith and Justice Network, Jubilee USA Network and the Charitable Trust Board of the Sisters of Mercy, Detroit Regional Community. She currently serves as Secretary of the U.S. Catholic Sisters Against Human Trafficking. Sister Ann is the Chair of the Board of Friends in Solidarity.